The video for “Last Night on Earth” was filmed by Richie Smyth and John Bland. The video opens with cars driving along Interstate 670 in Kansas City. The city looks strangely deserted. And we see a shot of a truck of overturned lemons, and a girl running. We then see U2 in a car, Larry in his usual position driving, with Edge in the passengers seat, and Adam and Bono in the back seat. They come across the girl who was running away and pick her up. The girl, played by actress Sophie Dahl climbs into the back seat of the car between Adam and Larry. As the band nears the city, at Exit 1B they stop, and see a “zombie” like man walking around with slime dripping from his hands, away from a car that holds a woman who appears to be dead in the passengers seat. As the band get deeper into the city they meet more people acting odd, again many with slime on their hands. U2 switch cars to a red convertible and drive out the showroom window in the car. They come across a girl who is now passed out among the spilled lemons. Tanks start arriving into town, carrying the army and U2 are behind a barricade where a bright light is shining. U2 hop the barricade to see the source of the light, and it is author William Burroughs with a spotlight. 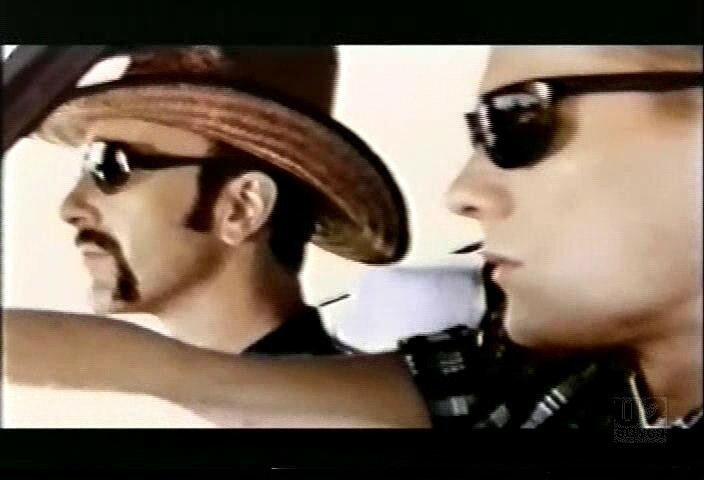 The video was filmed on May 20 – 21, 1997 in Kansas City. They shut down two major Interstates, 670 and 35, from 9am to 2pm, as well as some local streets (Truman Road and Broadway). The filming of the video created a huge traffic snarl for the city, and the mayor regretted giving permission to the shoot. This video featured actress Sophie Dahl, the granddaughter of writer Roald Dahl, now a writer herself. 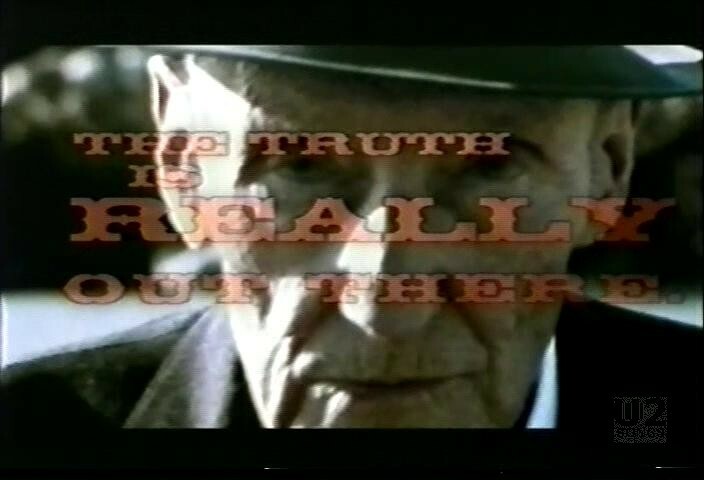 It also featured author William Burroughs, in his last known filmed appearance. Burroughs passed away in August 1997. The video was originally supposed to premiere in late June, but for some reason it was delayed. 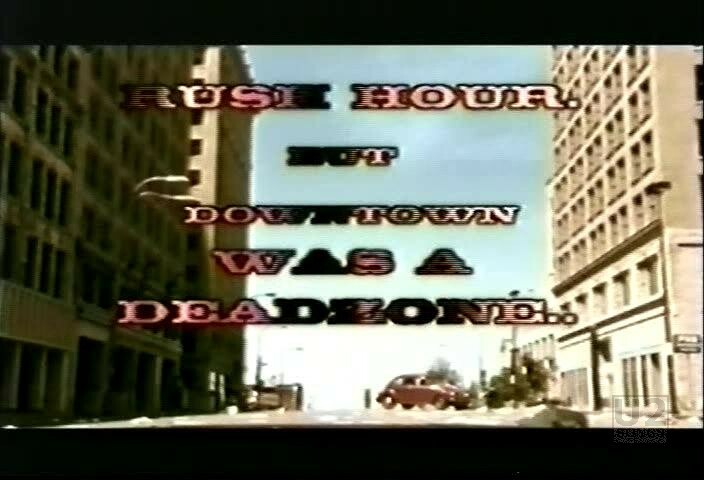 The first reports of seeing the video on MTV in North America were on July 8, 1997 but it appeared in Canada on “Mega Hits” on Much More Music on July 5, 1997. 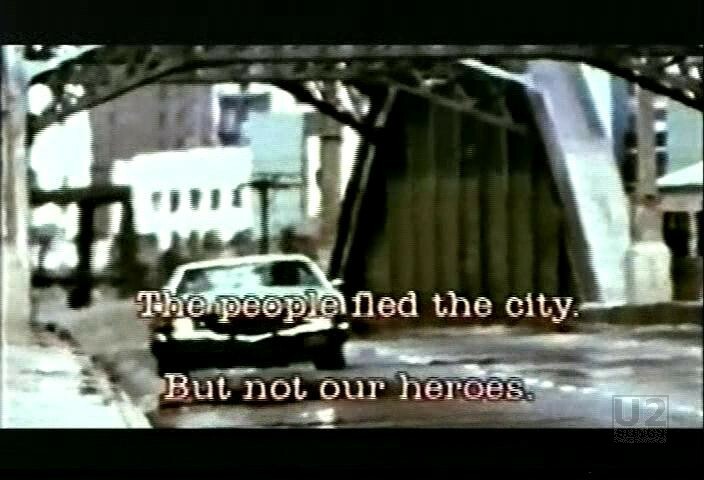 The people fled the city. She knew the secret of the light..